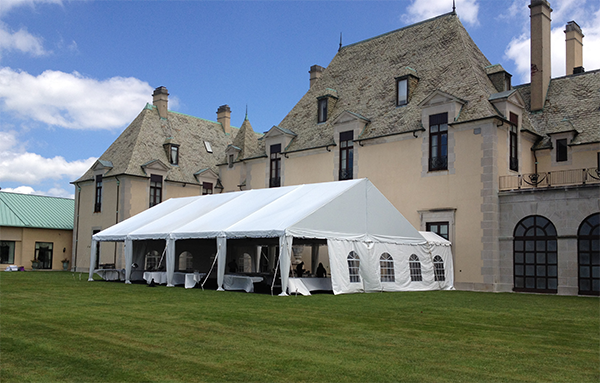 Nassau Tent is a fully insured, licensed and bonded company. All of our equipment meets with, or exceeds standards of industry and of the New York State fire and building codes. All information is held in strict confidence. We never release e-mail addresses or other personal information about our clients. If you are planning an event, please click here and fill out our questionnaire and one of our representatives with contact you shortly.